The Coalition against Typhoid convened the conference from March 26-28, 2019 in Hanoi, Vietnam. Presentations are now available online! 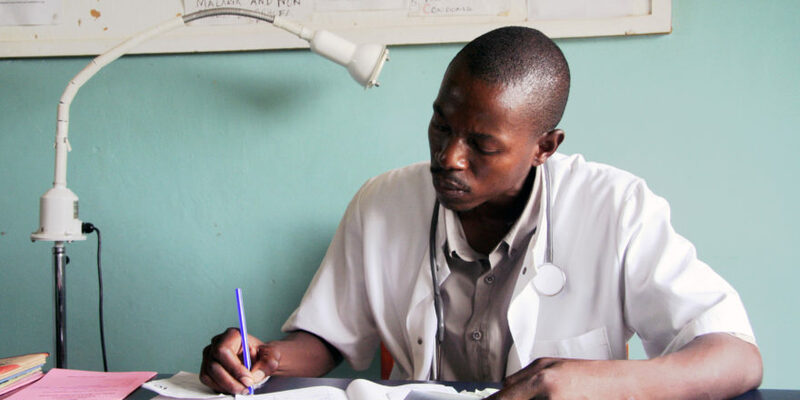 New supplement details the consortium’s first two years, including launching TCV studies in 4 countries, generating new evidence of typhoid epidemiology and economics, and accelerating TCV introduction. New country-specific tools outline the burden of typhoid and the potential benefits of new typhoid conjugate vaccines in each country. 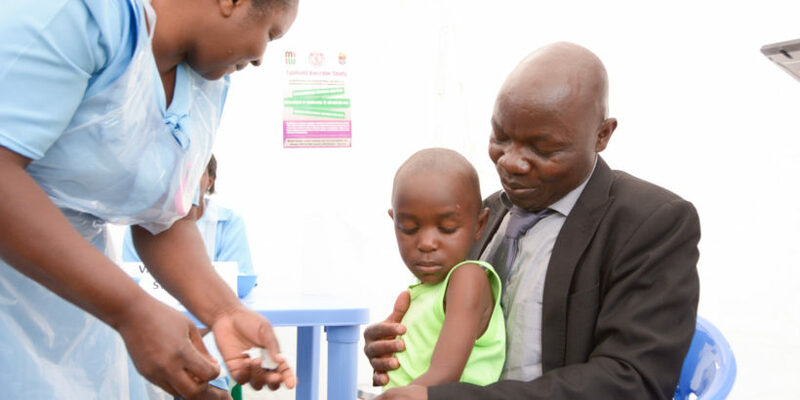 Together, we are working to focus attention on typhoid and the need for typhoid conjugate vaccines and water, sanitation, and hygiene interventions to reduce the burden and impact of typhoid fever. 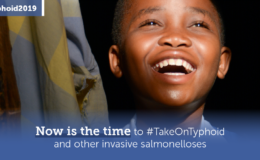 Join us to #TakeOnTyphoid. 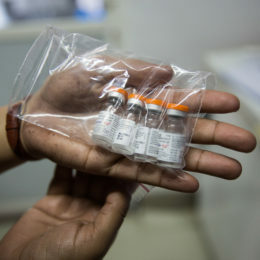 The first typhoid conjugate vaccine has been prequalified by the World Health Organization. Learn what this means for typhoid prevention and control around the world, and how this can help us take on typhoid. Communicate the impact of typhoid on the health and development of children and families around the world and the value of an integrated package of solutions for typhoid control and prevention with our menu of messages. 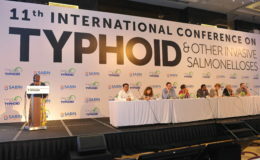 The Coalition against Typhoid hosted the 11th International Conference on Typhoid and Other Invasive Salmonelloses from March 26-28, 2019 in Hanoi, Vietnam. Stay tuned for information on the 12th International Conference, coming soon! 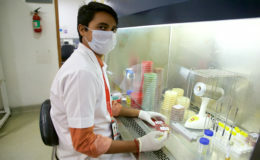 The conference brings together researchers, policymakers, and advocates to advance a clear agenda for prevention and control of typhoid and related diseases.